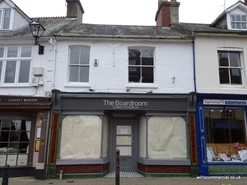 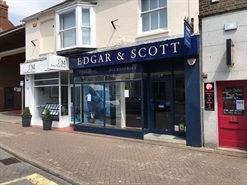 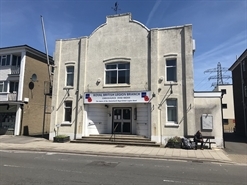 The premises are available by way of a new full repairing and insuring lease for a term to be agreed at a commencing rent of £25,000 per annum exclusive. 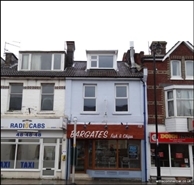 The lease will incorporate upwards only rent reviews at three yearly intervals. 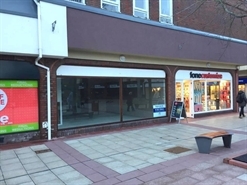 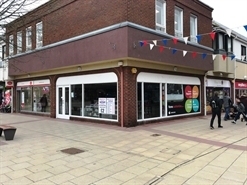 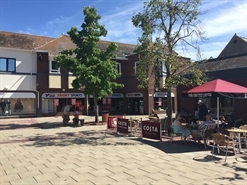 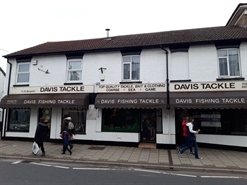 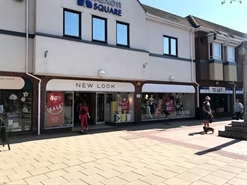 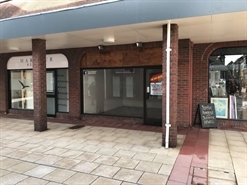 town centre shop with Class A2 office consent. 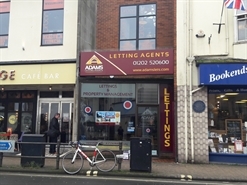 recently used as a letting agents. 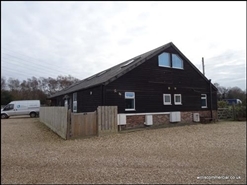 sales area partitioned to provide a private office and staff / kitchenette room. 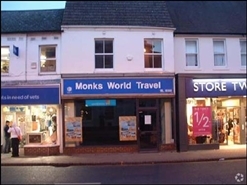 alternative uses considered. 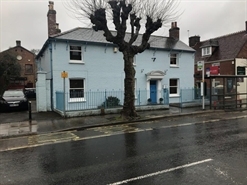 Planning permission was granted by Christchurch Borough Council for the premises to operate as a preschool / registered nursery. 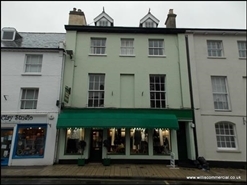 The permission allows for 25 children and the premises may operate 8.00am- 6.00am Monday to Friday. 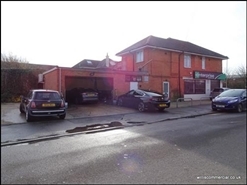 Currently occupied by Enterprise Rent a Car the premises comprise a shop/ main office together with office, kitchen, storeroom, WC and good sized workshop/ valeting bay. Long established use as Class A1 Retail Change of use to A2 office would be allowed under permitted development. 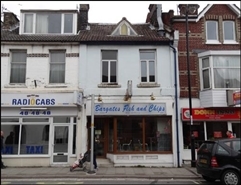 These mid-terrace premises were comprehensively refurbished by the vendor in 2016 and comprise an attractive shop with cellar plus two food preparation rooms, office and staff WC.